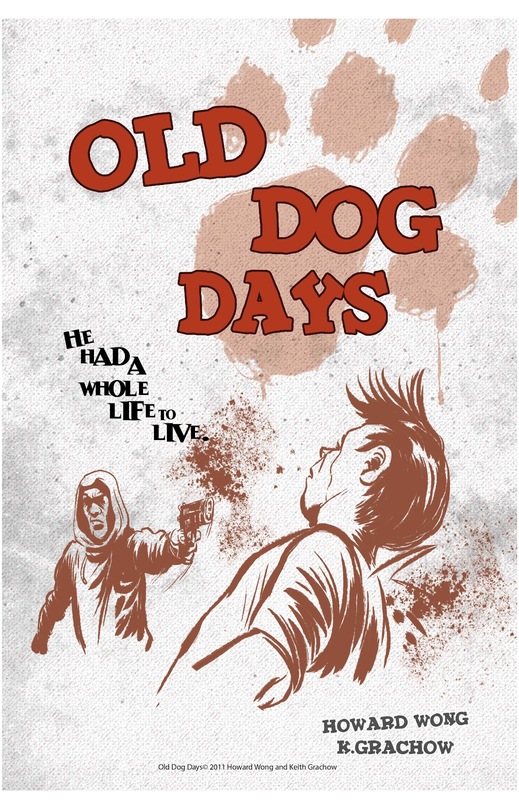 Howard Wong - Writer: Old Dog Days Coming to Fan Expo 2011 Aug 25th to 28th! Old Dog Days Coming to Fan Expo 2011 Aug 25th to 28th! Old Dog Days at Fan Expo Aug. 25th to 28th. Get your copy at P020-B or at A120-P with added bonus if you mention this post! 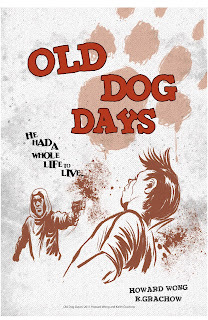 Old Dog Days Coming to Fan Expo 2011! Fan Expo Free For Kids!